We look forward to welcoming you to the 5th annual Bentonville Film Festival in for an inclusive celebration of media and minds! Download the free BFF App from the Apple App Store or Google Play to stay up-to-date, be the first to know about special giveaways, and more. (Have last year’s App? Just update!) Plus, BFF App-users have EXCLUSIVE access to Local Love benefits (find under Info icon)! Flash the page at participating local establishments for tons of deals and discounts from local shops, restaurants, coffee houses, spas and more, available during the month of May. Be our BFF on Facebook, Twitter and Instagram for real-time news. Questions? 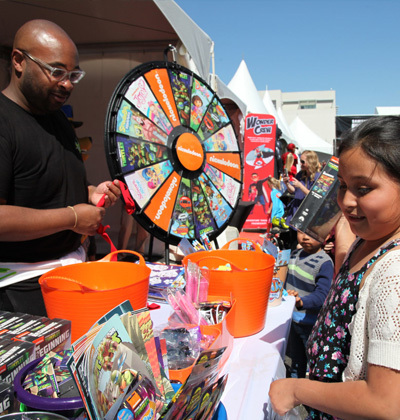 Visit our Festival FAQ’s page for information on daily box office, shuttle hours and more or Connect with us! Get to know our host city, Bentonville, Arkansas and the welcoming region of Northwest Arkansas which is in the heart of America. The region experiencing explosive growth in support of ART, culture and education. It is a region where modern progress meets a rich history, where the arts meet innovation, and where companies meet communities. Come explore all it has to offer from fresh air in the lakes of the Ozarks, enjoy an exhilarating ride on the American Trail or innovative cuisine from the many new restaurants. NWA is a region to visit, to see, to breathe, and to discover. 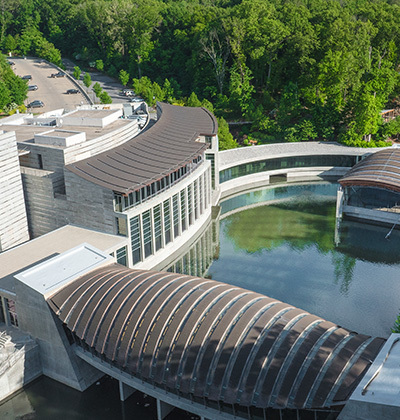 In addition to the festival, enjoy Bentonville’s rich culture including a world class art museum, historic sites, galleries, shopping, and diverse dining options. Celebrate the American spirit in a setting that unites the power of art with the beauty of nature, and at no cost to visitors. 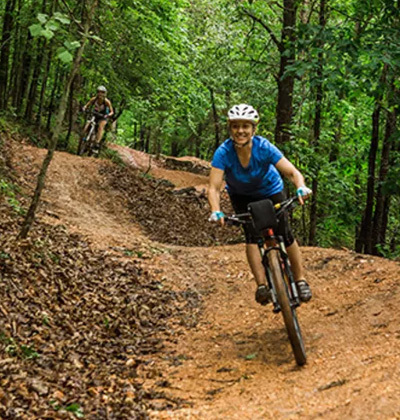 Northwest Arkansas is famous for cycling enthusiasts whether you are into mountain biking or road cycling, there are hundreds of miles of trails to explore.